Imagine a better wireless world. 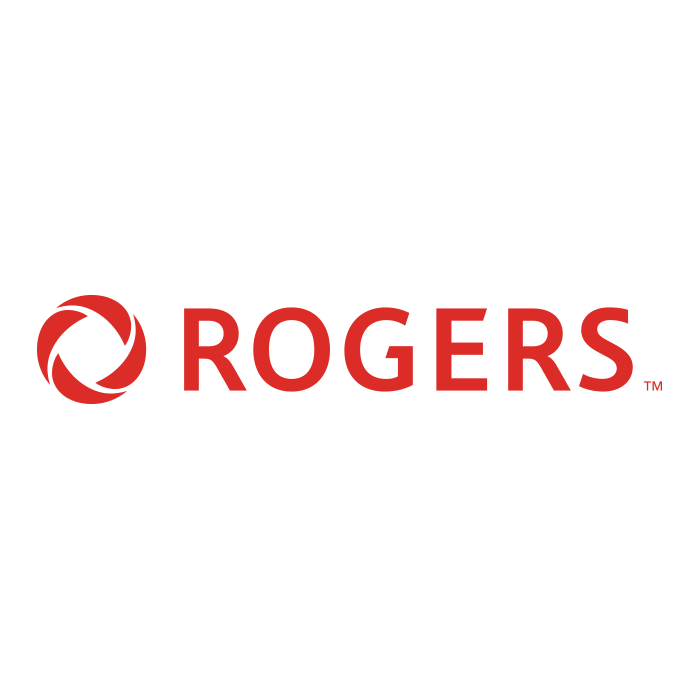 It's a reality with Rogers. Tailor a superior phone and service package to satisfy your business or personal needs.